Polyonics double-coated engineered tapes provide thin, conformal bond line between components in harsh, high temperature environments. They also prevent the propagation of flames and can be die-cut and auto-applied. Polyonics double-coated flame retardant tapes are ideal for bonding materials that will be exposed to extremely high temperatures and harsh manufacturing environments including where the propagation of fire needs to be prevented. The tapes offer additional stiffness compared to transfer adhesives that, when combined with liners, allows die-cutting and auto-application. The double-coated REACH and RoHS tapes are resistant to those chemicals typically found in electronics manufacturing and remain dimensionally stable at elevated temperatures. In addition, they have excellent electrical properties, including dielectric strength, which provide electrical insulation and isolation. 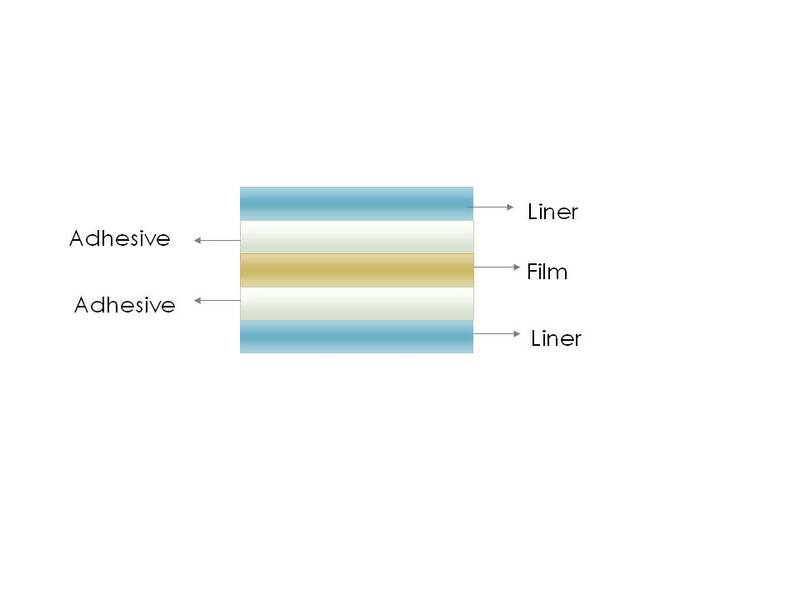 Polyonics double-coated flame retardant tapes offer exceptional bond strength and provide thin, conformal bond lines to increase the overall integrity of joints. 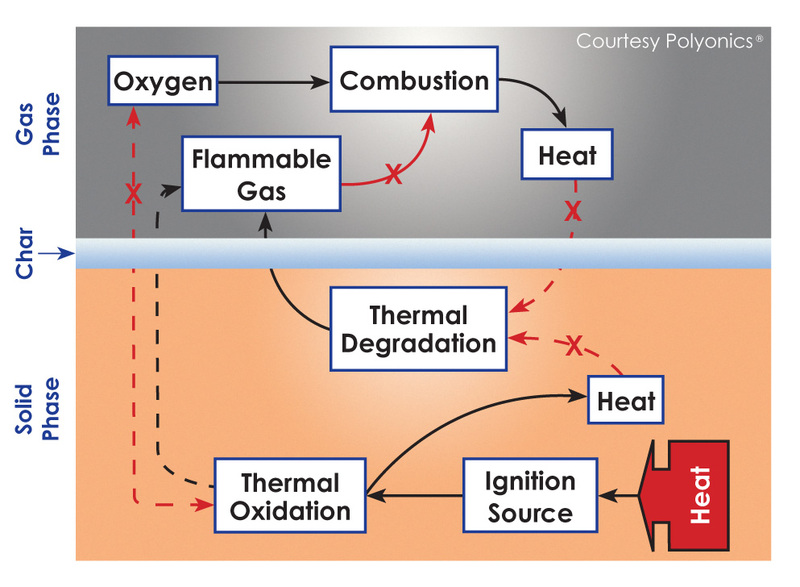 The diagram (bottom right) shows the XT-657 double-coated flame retardant (FR) composite construction. High temperature (<150°C) flame retardant acrylic pressure sensitive adhesives (PSA) are laminated to both sides of a 1mil polyimide film. The PSAs provides an adhesion strength of ≥27 oz/in (20 min dwell), ≥32 oz/in (24 hr dwell) and tack of ≥100 gr/in. 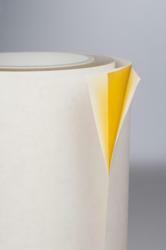 A variety of liners are available that add additional stiffness to help to suit most die cutting processes. Polyonics flame retardant tapes use [FlameGard™ technologies to effectively control the burning process (chart top right). The tapes include specially formulated resins and additives that provide dimensionally stability to the tape plus help prevent the emission of flammable gasses. In addition the tapes create a char layer that acts as a heat shield slowing the rate of thermal oxidation and reducing thermal degradation to help prevent to the propagation of fire.